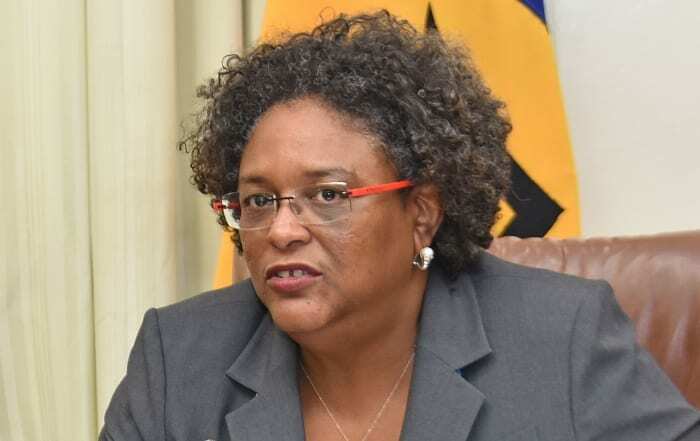 Prime Minister Mia Amor Mottley has urged Barbadians living across the world to come home for 2020. 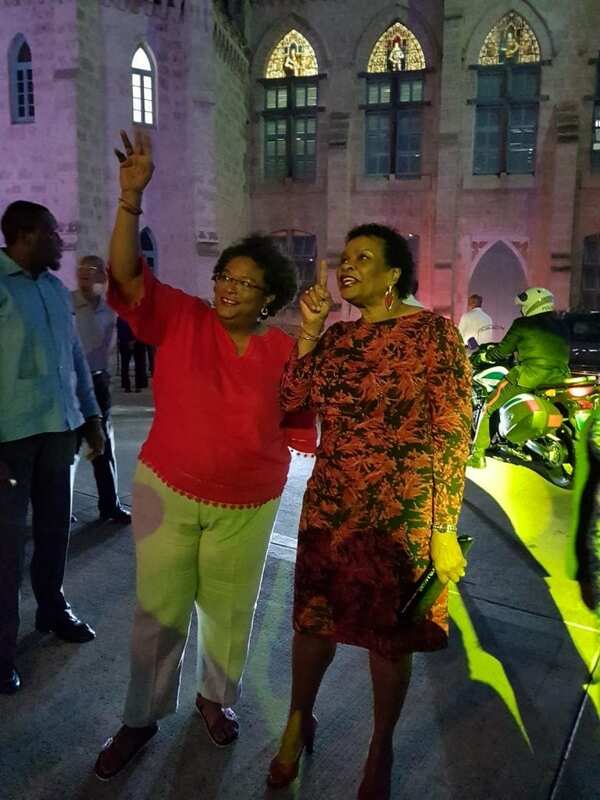 Ms. Mottley made the appeal tonight at the launch of We Gatherin’ Barbados 2020 in Parliament’s Courtyard before a large crowd, including those “watch parties” of Barbadians and friends in Geneva, New York, Beijing, Canada, Washington and Australia. 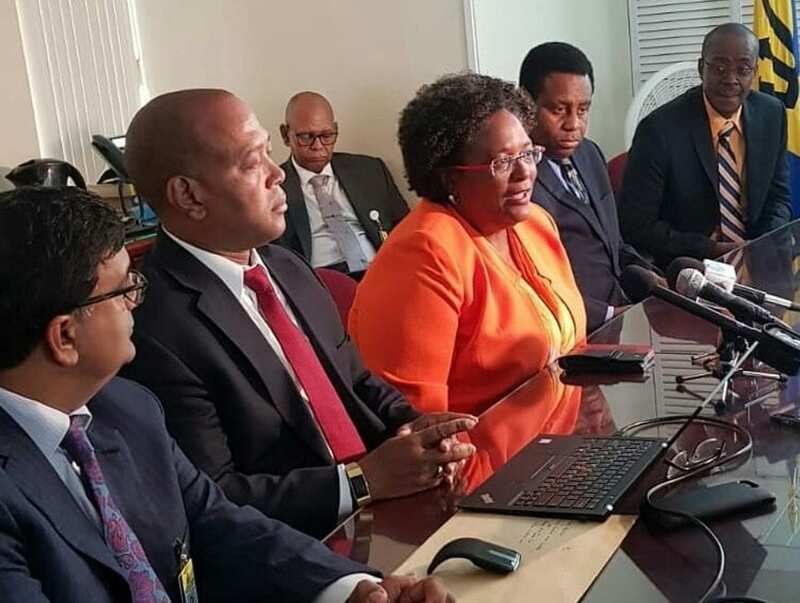 The Prime Minister told her audience: “Coming together in 2020 isn’t about a single moment in time, but it is about a process. 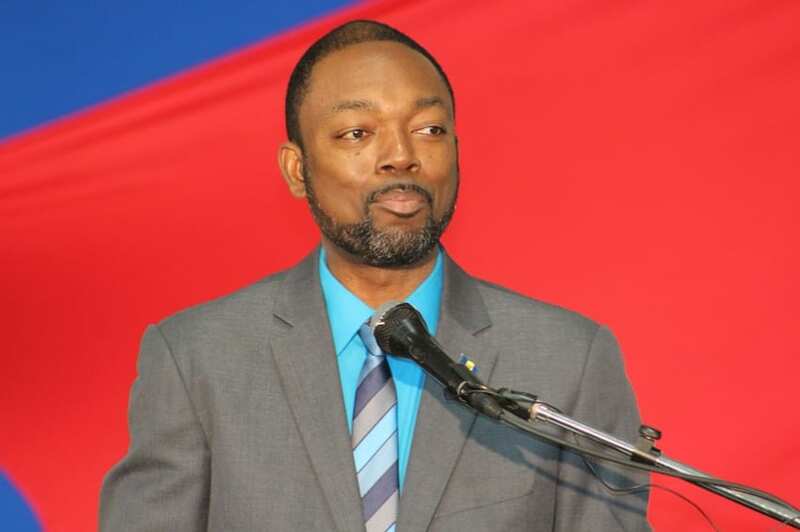 It is about the building of a nation from St. Lucy to St. Philip, from the west coast to the east coast…. 2020 must be about defining who we are as that one people, in this one space…. 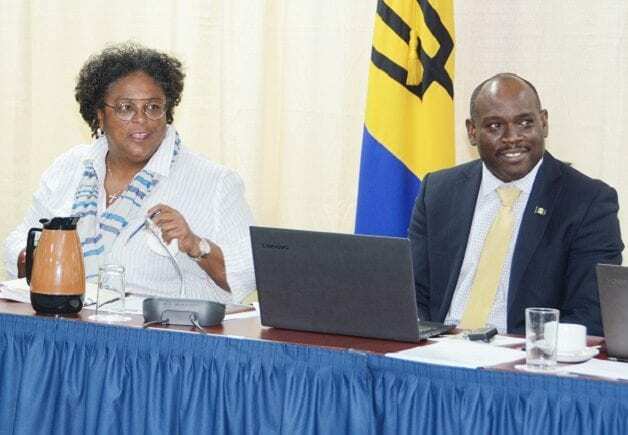 Ms. Mottley noted that Barbados was accustomed to excellence and highlighted the island’s lead in cane breeding in the 19th century. She asked how did the country reach such levels of excellence in so many fields, but failed to tell the story to citizens to inspire them to greater heights, not just here, but in the world. “So 2020, my friends, is about that conversation…telling our story, sharing our passions, coming home for that inspiration…. 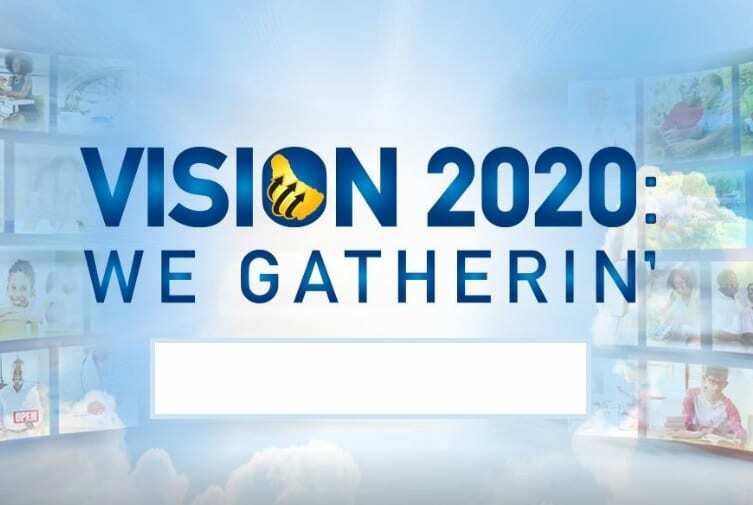 2020 is about making that difference to your old primary school or making that difference to the church that helped nurture you in your parish. 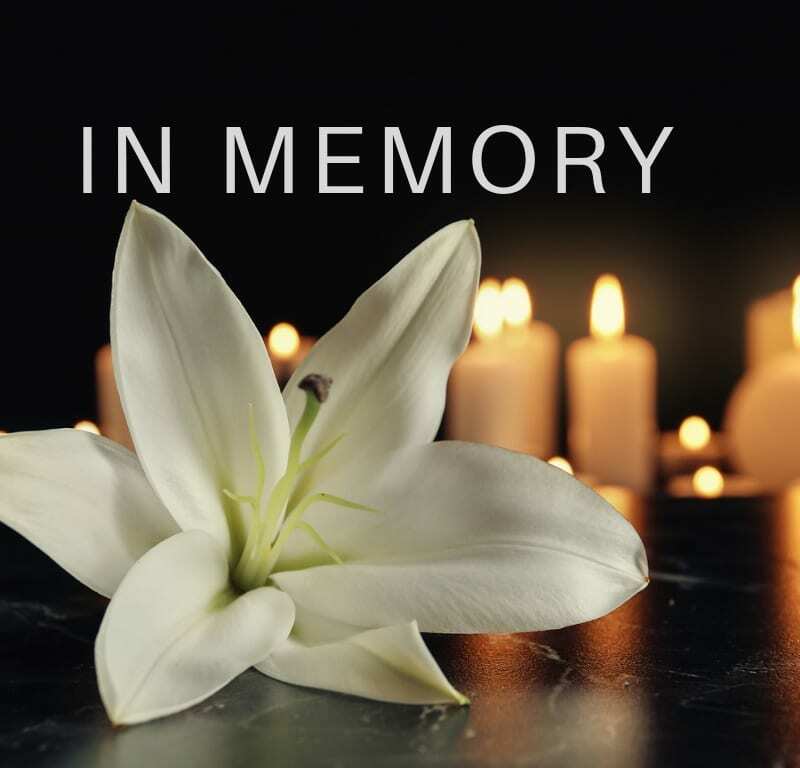 2020 is about families recognizing that time on this earth is way too short and we need to get together a little more,” she explained. 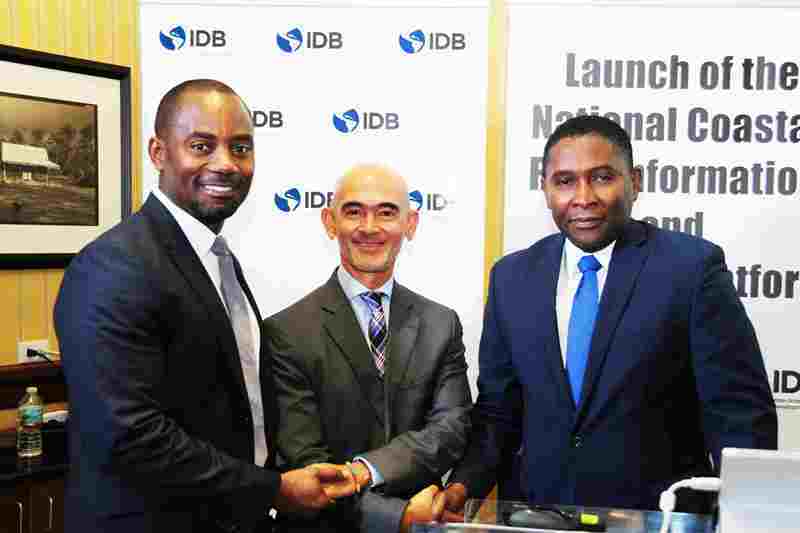 She added that Barbados must be that place where global business must be transacted. 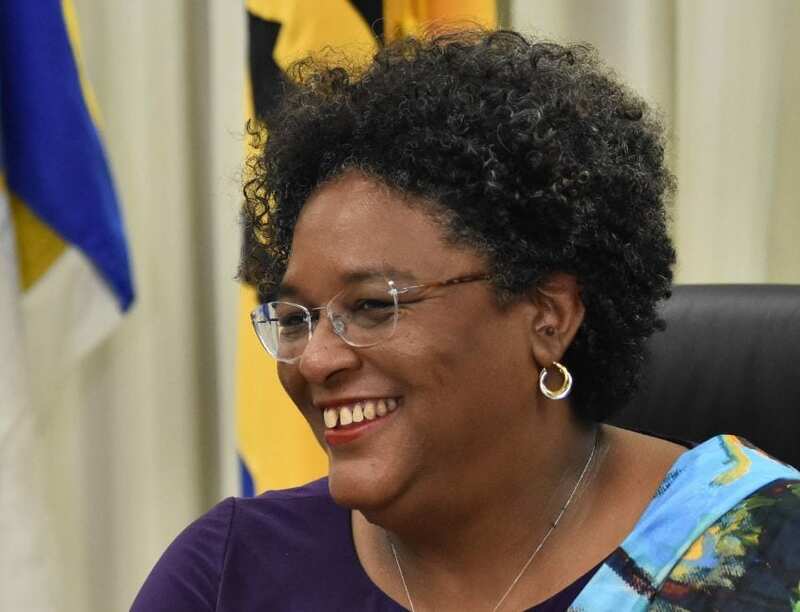 During her address, the Prime Minister highlighted some of the struggles this country faced in the past and stressed that democracy was a precious gift that must be nurtured and protected, so persons would always have a voice. 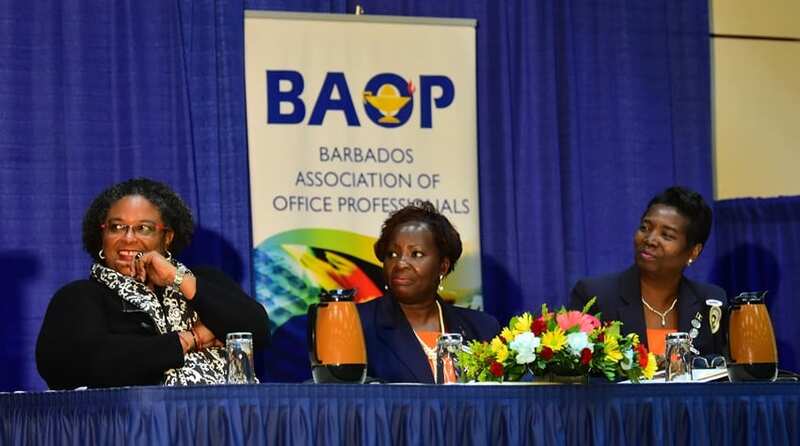 She noted that all Barbadians, not only the 300,000 living here but those overseas, must all work together to build the best Barbados. We Gatherin’ is a 12-month global celebration of Barbadian excellence, and a recommitment to this country’s successful future and core values that have defined us as a people. 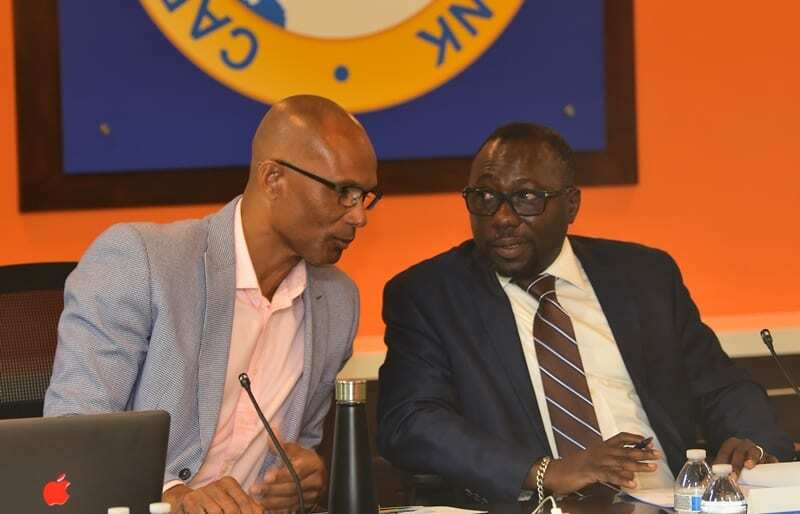 2020 has been designated as the year for Barbadians and those who love this country to come home, reconnect with family and friends, and invest in the rebuilding and development of Barbados. 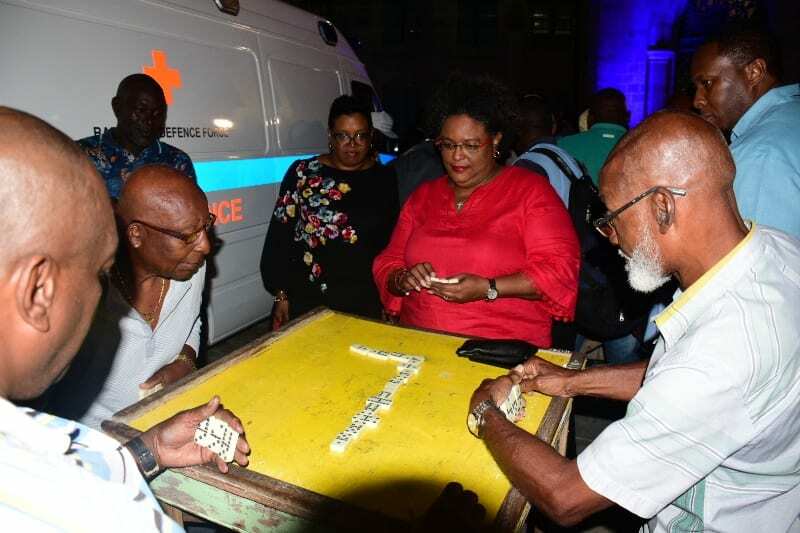 The initiative will begin in the north of the island in January 2020, and move southward every month, allowing each designated parish to showcase its icons, social life and the food for which it is renowned. The parish celebrations will culminate in St. Michael in November, and We Gatherin’ will climax in December in Barbados.